A school garden is a powerful educational tool. The real life experiences these living laboratories provide are stronger lessons than those found in a textbook. Gardening can be incorporated into lesson plans to build positive relationships, promote environmental awareness, improve test scores, and encourage students to make nutritional food choices. 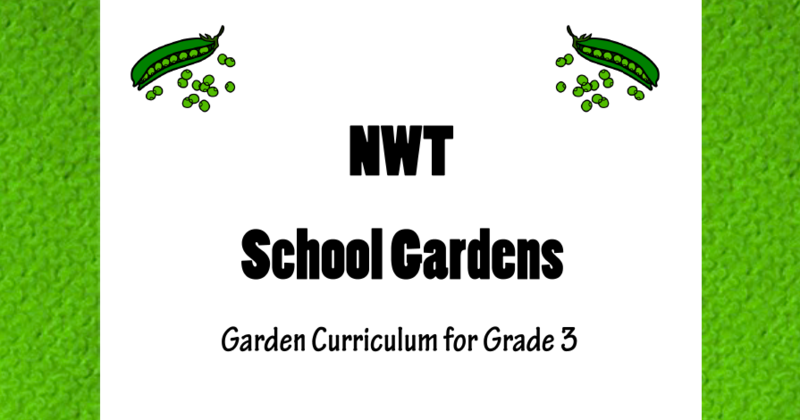 This curriculum is based upon a highly successful gardening program at Weledeh School in Yellowknife, Northwest Territories. These booklets are full great information and fantastic illustrations, and are handy teaching resources. Make use of these great resources in the classroom. Contact Ecology North to request copies for your school.